Alitalia, the flag carrier of Italy, is again facing uncertain future after easyJet has pulled out of rescue talks and given up its interest in the Italian airline. 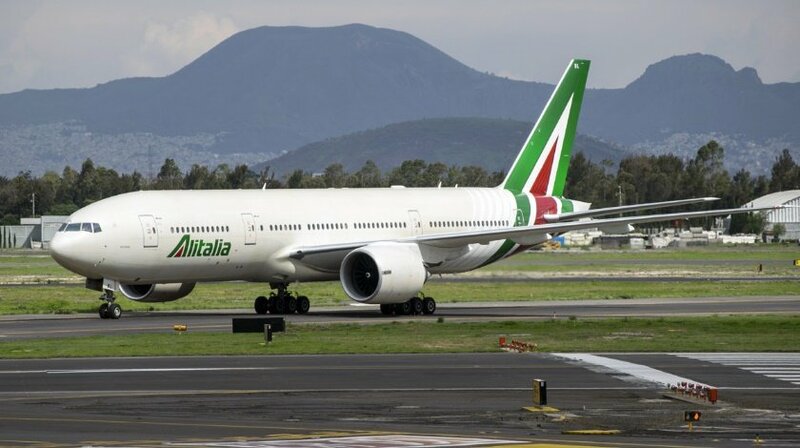 Alitalia has been experiencing turbulence since 2017, when it went into administration after the employees of the airline voted against cutting jobs and salaries that was vital for the company to secure the funds to keep Alitalia operable. The government kept it flying while looking for a potential buyer. The airline was in talks with several companies. One of the recent was easyJet. The deadline for the final decision from the low-coster should have been announced in the end of March 2019. The answer has arrived earlier – easyJet dropped the idea of buying the Italian carrier. The British low-cost airline explained that the decision to step out of the process was taken “following discussions with Ferrovie dello Stato Italiane and Delta Air Lines about forming a consortium to explore options for the future operations of Alitalia”. Reportedly, Ferrovie dello Stato Italiane, an Italian railway company, confirmed being ready to invest in the airline. FS said it needs a partner from within the industry to help Alitalia recover and the partner of choice is Delta. The US carrier also confirmed it is exploring the ways of collaboration. However, the final decision has not been reached yet. Meanwhile, easyJet said it “remains committed to Italy, as a key market for the company, where it currently carries 18.5 million passengers every year and employs 1400 pilots and crew, all on local contracts”.